Ninja Gaiden 3: Razor's Edge for Wii U Only $7 + FREE Store Pickup (Reg. $60)! You are here: Home / Great Deals / Ninja Gaiden 3: Razor’s Edge for Wii U Only $7 + FREE Store Pickup (Reg. $60)! Ninja Gaiden 3: Razor’s Edge for Wii U Only $7 + FREE Store Pickup (Reg. $60)! WOW! 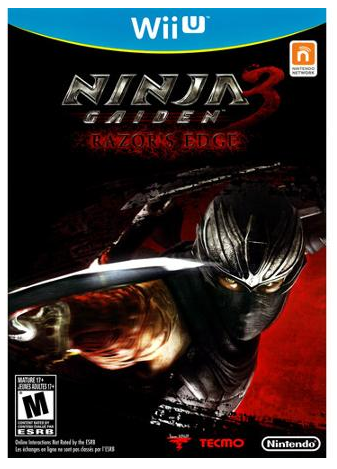 Right now you can snag a copy of Ninja Gaiden 3: Razor’s Edge for ONLY $7 + FREE Store Pickup (Reg. $60) if available in your area!